A Fish Name Fred, is a magical tale about a fish who was found living in brown, yucky, murky-looking water, in an empty house, which a family had sadly moved out of, and left all alone, because he was different. This very touching book, written for Little People will be an ideal tool to teach elementary aged children 5-8 years of age, about abandonment issues, the importance of acceptance, how to show kindness and tolerance toward people and animals,who are different. 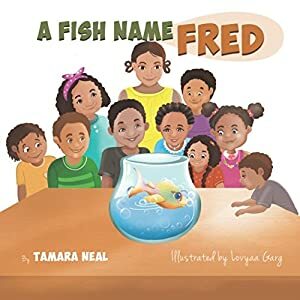 A Fish Name Fred will be a perfect addition to any child's bookcase and is especially recommended for schools and libraries. With a dash of humor, this award-winning picture book blends a story kids can relate to, with information about a unique insect. While building a sandcastle in Portugal, Cora and Many make a surprising discovery. Practicing their investigative skills, Cora and Manny try to solve the mystery of this strange insect that they call the Beedog. This is the first in a series of bug books ideal for classroom book study, STEM education and homeschool projects. 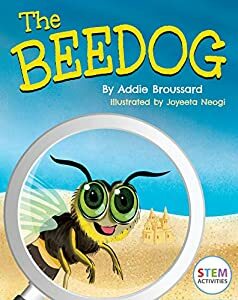 The Beedog encourages learning through curiosity and excitement about nature. BOOK EXTRAS include fun printable worksheets for extended learning. 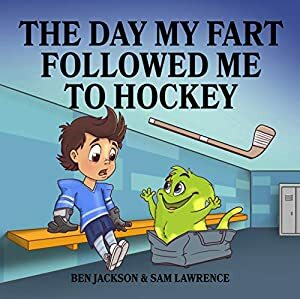 Recommended for ages 4, 5, 6, 7, 8 and up. In a tiny town called Tinsel, there lived a young girl named Doodle. One day while Doodle and her friends were walking through the woods in search of the perfect Christmas tree, they stumble upon an old rusty trailer. 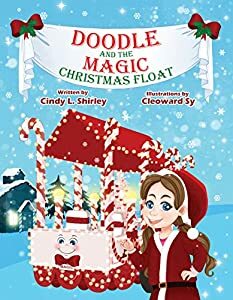 With a little love and the help of her grandparents “Mimi and Paw-Paw”, Doodle and her friends will bring some Christmas Magic back to their town along with a new friend. "Angels, Angels Everywhere" is a loving tale of childlike curiosity, faith and comfort in the understanding of God and His Word. 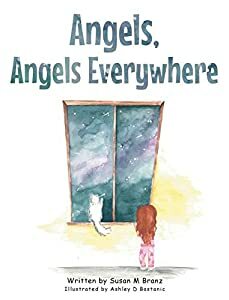 "Angels, Angels Everywhere" is the creation of published author Susan Branz, a mother and grandmother devoted to inspiring big dreams in young minds and a lifelong knowledge of God. Published by Christian Faith Publishing, Susan Branz' new book is a sweet tale of childlike wonder about God's angels and His creation.View a synopsis of "Angels, Angels Everywhere" on YouTube. No one knows more than Beanie how hard it is to live far away from loved ones. She lives across the world from her Nonni and misses her every day. But then she figures out a way she and Nonni can send messages back and forth--through the moon! 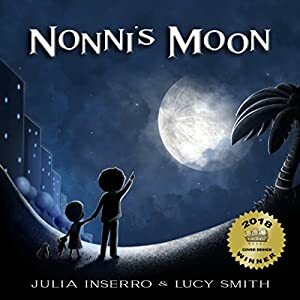 Nonni's Moon is a touching reminder of how important it is to keep family and friends close to our hearts, even if there are great distances or circumstances separating us. It can help explain bereavement or absence of a loved to children learning how to make sense of an adult world. It is a sweet bedtime story that's relatable to grandparents, friends and family who are moving or live far away. It's reminiscent of I Love You to the Moon and Back and Guess How Much I Love You? Readers who like Sam McBratney, Kevin Henkes, and Deborah Diesen will enjoy this. Perfect for ages 4, 5, 6 and 7. Giovanni's friends are coming over for Sunday dinner, and his grandmother is serving rice and beans. Giovanni is embarrassed he does not like 'rice and rocks' and worries his friends will think the traditional Jamaican dish is weird. But his favorite Auntie comes to the rescue. 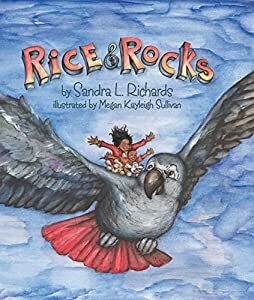 She and Giovanni's pet parrot, Jasper, take him on a magical journey across the globe, visiting places where people eat rice and rocks. This exciting story celebrates the varied traditions of every culture while also highlighting the delicious similarities that bring us all together. 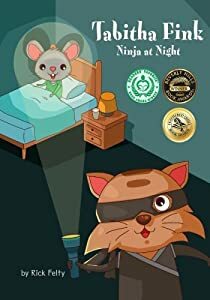 * First Place 2018 Feathered Quill Book Awards Children's Illustrated category "As always with the Tabitha Fink adventures, this story is fun and absolutely high quality when it comes to both plot/storyline and pictures. In children's books, Tabitha Fink always shines! A great series!" Quill says: "The Tabitha Fink series just keeps getting better and better - if you haven't discovered this adorable cat yet, you need to check her out! Your children will definitely love her and her exploits!" Tabitha Fink is a cat with one eye who loves to explore. In this, her latest adventure, Tabitha helps her friend Bartholomew Blink discover powers he never knew he had as they both learn ways to deal with things that go bump in the night. This is a fun book written to help children who are afraid of the dark overcome their fears. 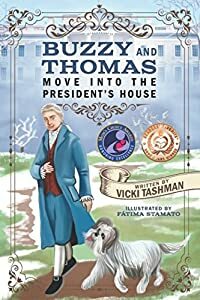 The award-winning Tabitha Fink book series features fully illustrated stories that help young children navigate and understand the challenges the world often presents. Tabitha Fink On a Mission to Mars is an adventure about trying new things and the original Tabitha Fink The Cat With One Eye is an early reader that speaks to young children's self-confidence. 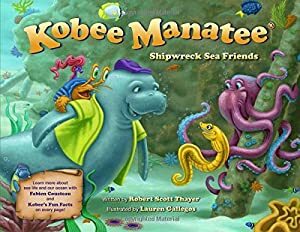 Kobee Manatee and his pals, Tess the seahorse and Pablo the hermit crab are en route to Puerto Rico to explore the SS Antonio López, a historic shipwreck from the 1898 Spanish-American War. The ship sits underwater about seven miles west of San Juan. On their Caribbean adventure, they meet several new sea friends, including a whale shark, an octopus, and a moray eel. But as Kobee and his buddies begin their thrilling exploration of the wreck, Kobee gets trapped inside the sunken ship! Can Tess, Pablo, and the new sea friends rescue Kobee? Children are sure to enjoy this spectacular tale loaded with surprises, fun, and exciting facts all about Caribbean reef fish.